The last few days have been CRAZY! We let the nieces come stay for two nights so they could do a couple of fun things (Exploreum and the beach) before they start back to school. After they left, we learned that we seriously need to appreciate the silence we often get to enjoy by NOT having children. In the chaos, I didn't get to take any Macro shots until today. Pat and I made our own trip down the beach to put our boat in the water. 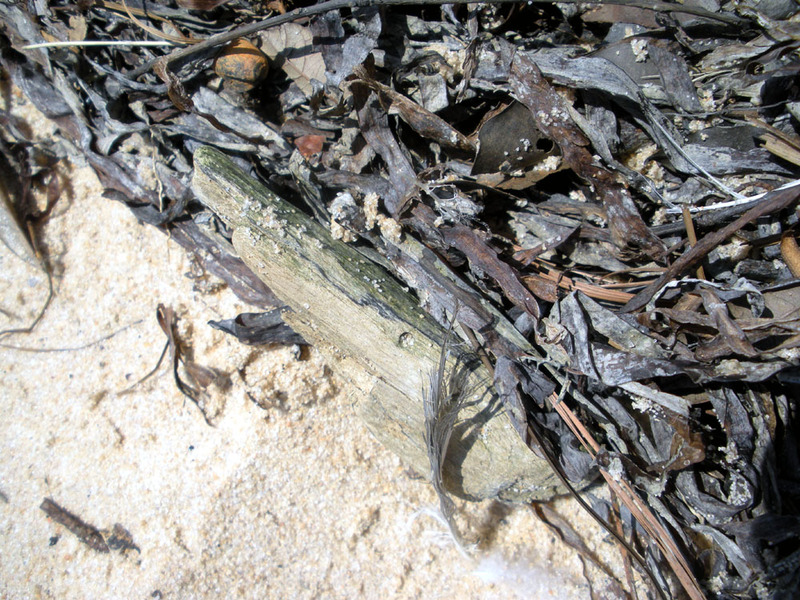 So while he and Pat were out sailing, I had the opportunity to snap a few beachy shots. 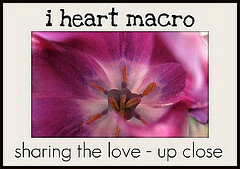 Join up at Studio Waterstone for I Heart Macro Sunday! Here's hoping your weekend was full of adventure too! Cool Hope, I love the sand toes! I'm so glad you like that shot. I was a little worried about putting it up since I know there are plenty of people who have an aversion to feet. To me though, it isn't the beach without sandy toes! Lol! I like the sandy toes too! 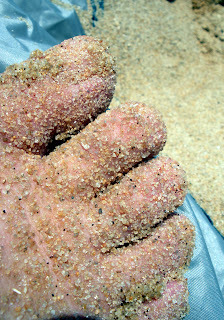 I thought it was a foot formed out of sand at first :-P I've never been to the beach, but hope to go some day. Yay!! I'm so glad it's being so well received. I'm so sorry you've never been. Here's hoping that dream becomes a reality! OMG!!! Hahaha I thought it was a donut!! WTH??? I must be hungry lol!!! 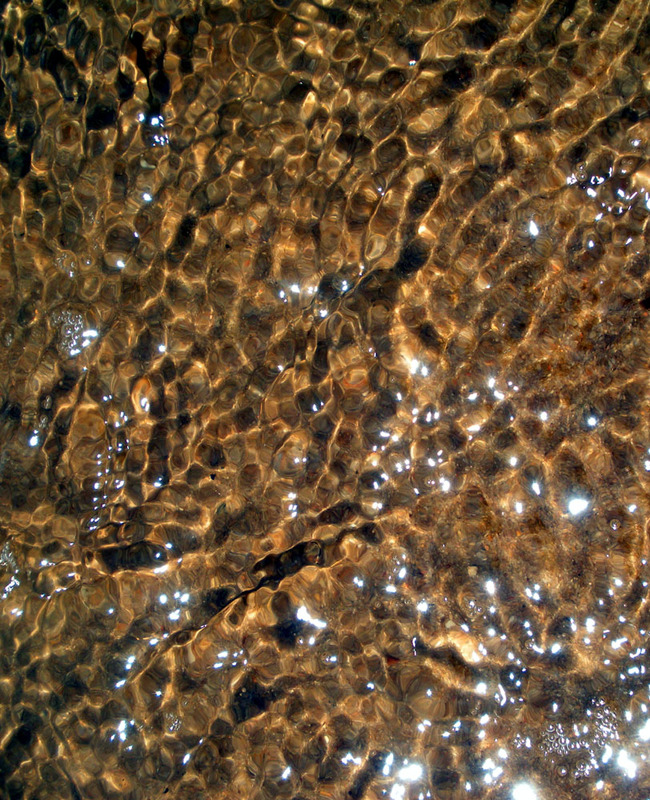 I like the sandy toes too but with this heat, the clear cool water is my favorite! I like to go to the beach in Sept here when all the tourists have left, much more peaceful! Oh I love the toe shot! 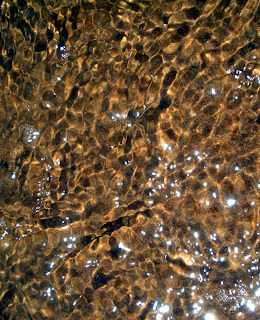 With all this heat I would love an early morning walk along the water---complete with sandy toes! HA! I can understand how you would see that at first. The Bay sand is kinda colored like a cinnamon doughnut! LOL! Yes, I like the water shot very much also. It came out much clearer that I thought it would. We are much the same about going more frequently when (as Jimmy Buffett says) the Coast is Clear. Fortunately, here is southern Alabama we can usually still get into the water all the way into November sometimes and the beach itself is ALWAYS pretty to walk on. 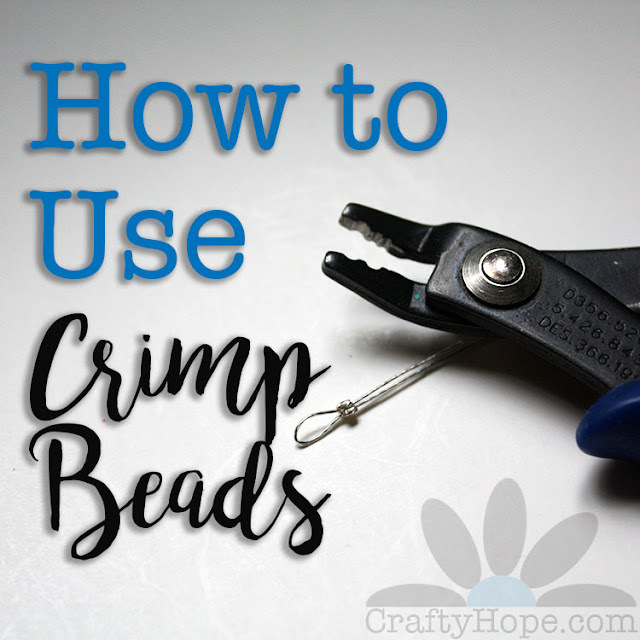 I apologize for not commenting on YOUR post. . .I have an issue with spiders. SORRY!! While the beach we were at yesterday is less than 10 minutes from my house (driving), I still can't seem to make it down there for a walk. You may be on to something though. I HAVE been meaning to find a way to fit some exercise into my schedule!